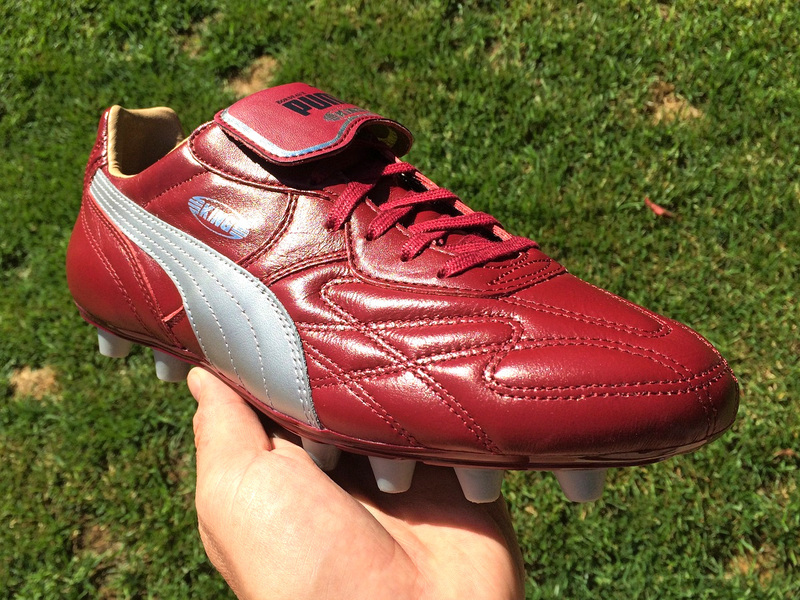 Is there anything better than the new boot smell you get when opening a brand new pair of Puma King boots? 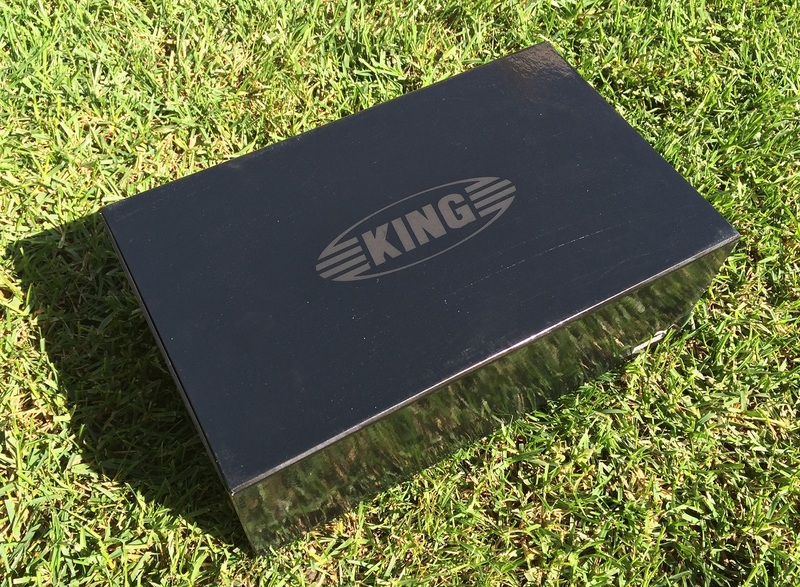 Open the box, and you are met by that unmistakable, high quality K-leather scent. There really isn’t anything like it. 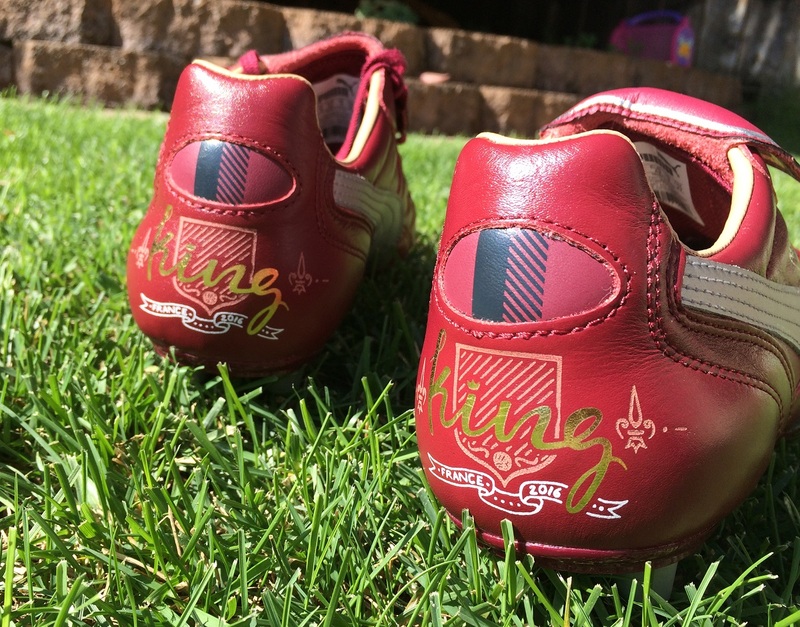 Growing up, the King was the pair of boots my Dad used to buy for me, so they have been a staple part of my soccer boot diet. 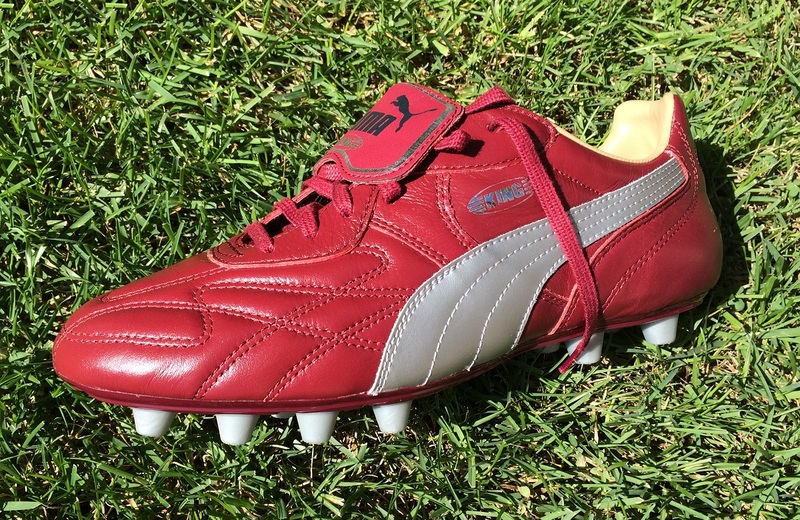 I remember for my U15 season he picked me up a pair in the iconic Black/White/Gold colorway…..and they were treated with leather food every week. It has been a while since I’ve worn a boot in the series, and honestly sometimes it takes a revisit to really appreciate what they are all about! 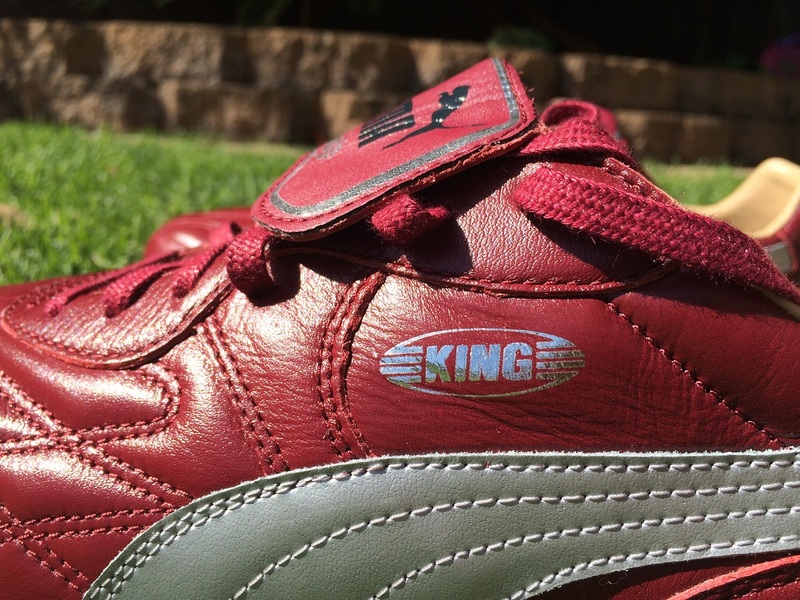 Just arrived in is two of the latest in the King series, the King Top City di, released as part of a special edition Euro 16 pack. There were four colorways introduced; Cordovan for Bordeaux, Whisper White for Lyon, Navy Blue for Paris and a Hawaiian Ocan for Marseille. 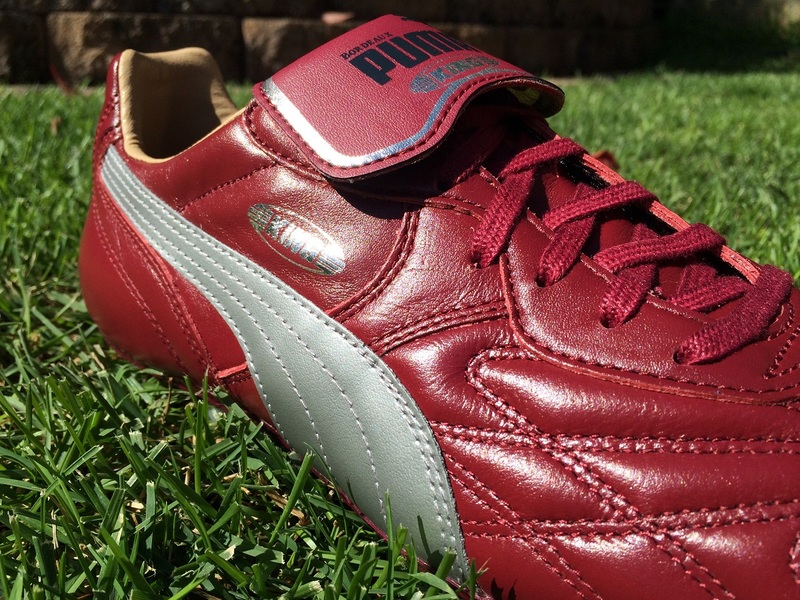 In all cases, the legendary Puma side stripe comes in a Silver. For this post, I’m focusing on the Bordeaux version, with more images of the Paris version to follow. What makes them so special is the fact they have continued to follow the same blueprints through several generations. 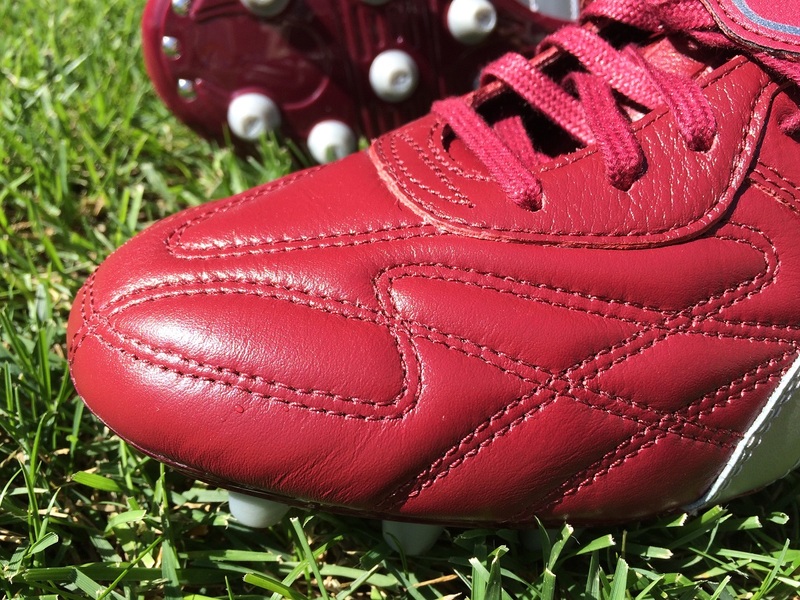 The Premium K-leather is glorious to the touch, with the ability to perfectly conform to your foot shape as you break them in. Then there is iconic fold-over tongue, which provides an old-school traditional look that is largely missing from the market these days. 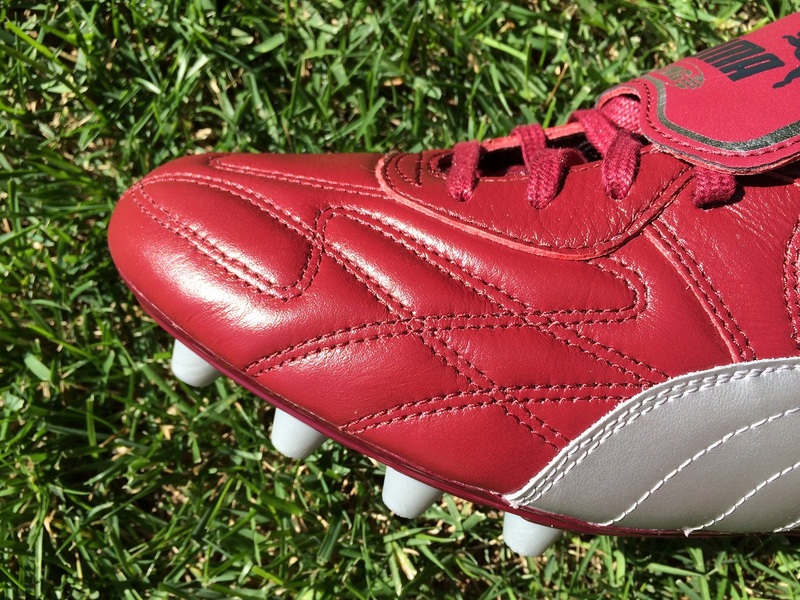 Underfoot, a one-piece soleplate completes a generational look. 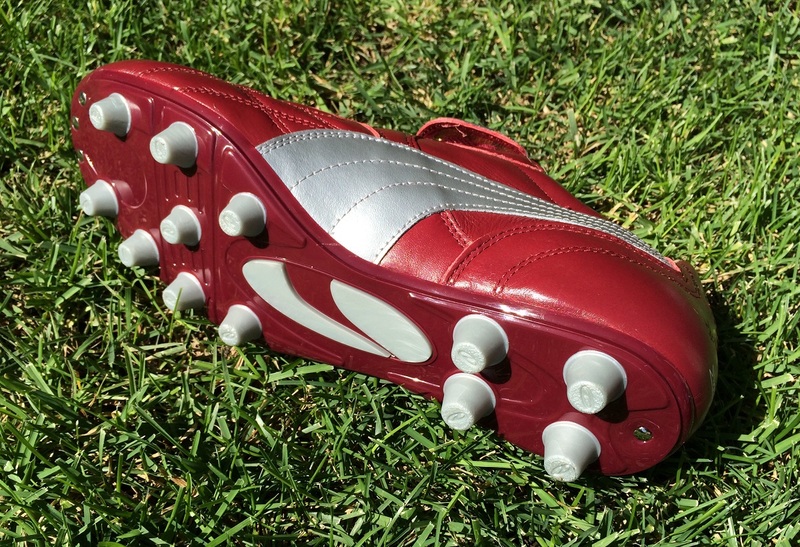 Conical studs provide excellent traction on both FG and AG surfaces, making them an ideal option for players that jump between different types of pitches. Since the Euros are over, and what makes things ever better, they are currently on sale with plenty of sizes available. Normally $160, you can get them for $130 right now. That drops to $116 if you are a Goal Club member. SOCCER. com: Largest line-up! Search On Sale and 50% Off (or more). WEGOTSOCCER: 25% or more off clearance – see the current selection.